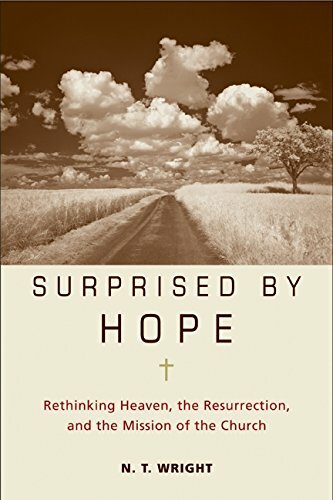 We want the church to remember that there is something worse than death and something better than human flourishing. If we hope only for renewed cities and restored bodies in this life, we are of all people most to be pitied. 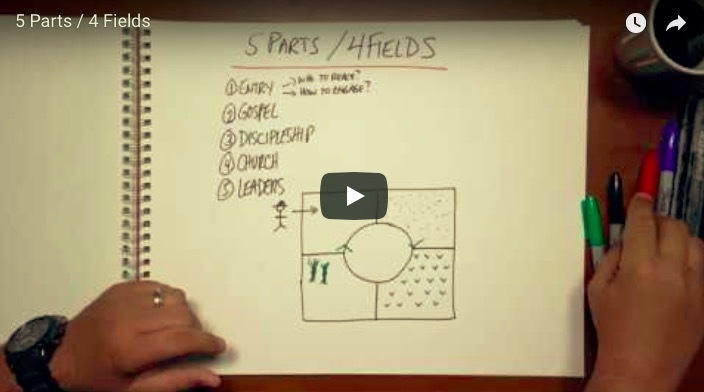 Ask five missiologists what the mission of Jesus looks like today and you’ll get six different answers. One of them will have two opinions. Every profession is a conspiracy against ordinary people. Who’s word guides us today in pursuing God’s purposes in the world and for the world? 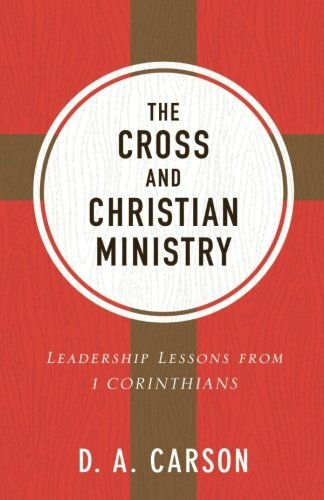 The traditions of men or the example and teaching of Jesus and the story of what the Risen Lord did through his followers in the Acts and the Epistles? 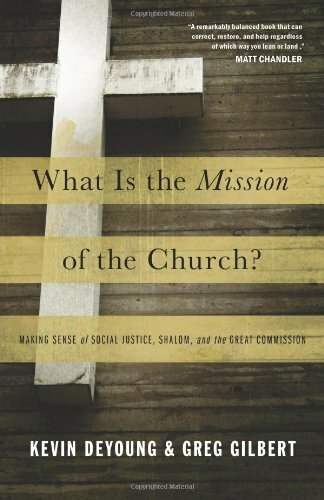 Missional is a tired and weary term. 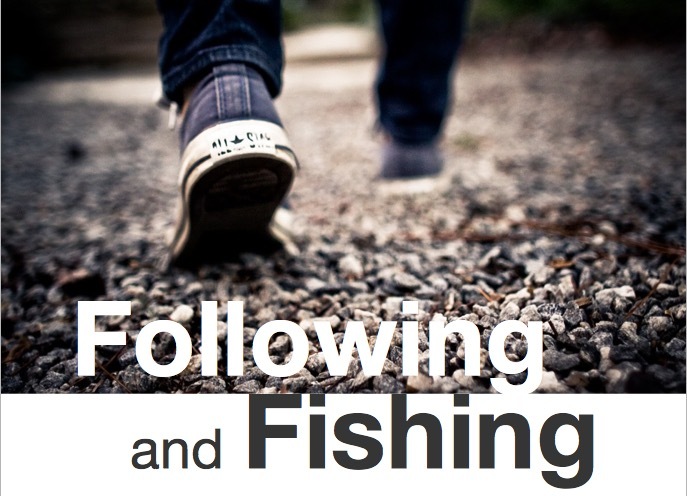 What counts is not endless missional conversations, books and blogs. 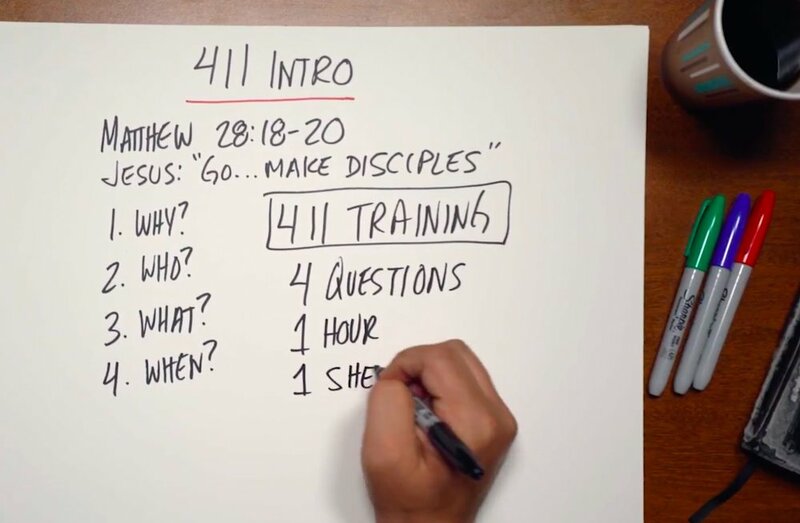 Jesus’s teaching and example counts. The teaching and example inspired by the Risen Lord through the Holy Spirit counts. All else is speculation. The chasing of wind. Lately I’ve been thinking (with a lot of help from John Frame) about the living word of God as the foundation for movements that multiply disciples and churches everywhere. The God of the Bible is a God who speaks, and when he speaks things happen. He speaks to us personally in ways we can understand. He speaks with authority as our Creator and King. Faith is hearing the word of God and doing it. Jesus was both perfect God and perfect man. He was the Word of God speaking the very words of God with authority. He is the Son of God submitted totally to the Father’s will. Jesus speaks what his Father teaches him (John 8:28; 10:18; 12:49–50; 14:10; 15:15). His words are God’s words. As a man he lived in surrender to the Father’s will. He obeyed the Father’s word (John 5:36; 8:42). He did nothing on his own authority. He only spoke what the Father gave him. Jesus obeyed what the Father told him directly and he obeyed the written words of God in the OT. He acted and spoke in a way that fulfilled Scripture (Matt. 4:14; 5:17; 8:17; 12:17; 13:35; 26:54). He broke with some Jewish traditions and interpretations of the OT, but Jesus treated the OT as the authoritative words of God. The whole of the OT bears witness to him. Obedience to his word is the criteria for discipleship. Those who hear his words and obey are like the wise man who builds his house on the rock. His mother and brothers are those who hear the word of God and do it (Luke 8:21). True disciples are not ashamed of his words (Mark 8:38; Luke 9:26). Our love for Christ is shown by our obedience to his commands (John 14:15, 21, 23; 15:7, 10, 14; 17:6, 17). 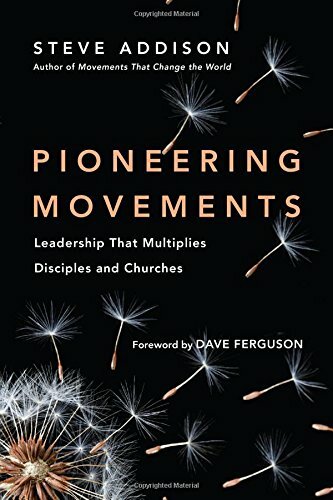 More to come on how this relates to movements of multiplying disciples and churches. 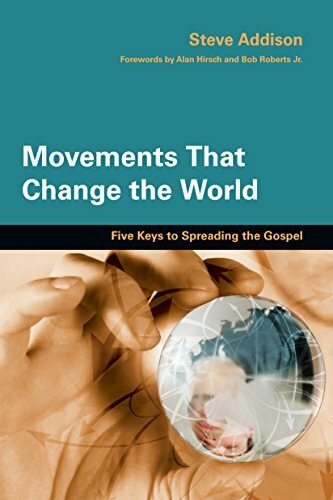 I've been thinking a lot lately about the relationship between the dynamic word of God and the rise and fall of movements. A few years ago I was struck by the way Acts is built around summary statements about the word of God multiplying, spreading, and growing in strength. 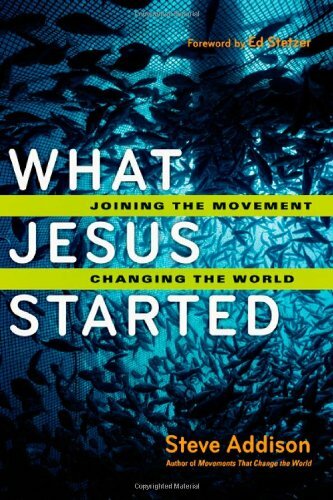 In a multiplying movement, the word was doing the work. 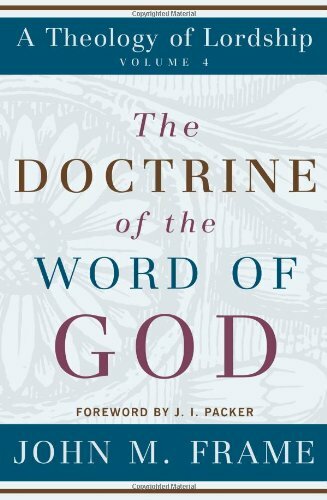 I've been reading John Frame's Doctrine of the Word of God. Here's a few ideas I gleaned. More about their implication later. God speaks. When he speaks things happen. The universe comes into existence and his sustained by his word. His words are more than sounds. Through speech, God creates, sustains and shapes reality. Jesus the Word is the embodiment of everything God is. God speaks to us as one person speaks to another. God speaks so we can understand. This is how God has revealed himself to us in Scripture. His speech and man’s response is what drives the story of redemption forward. When God speaks, he speaks with authority as our Creator and Lord. Our response should be to obey him from the heart. God creates the first man and woman through his word and gives them the mandate to fill the earth and subdue it. He speaks and sets a limit on their autonomy. They are not to eat of the fruit. God’s word is at stake. God speaks with clarity and authority and expects them to obey. They need no other reason than his command. Obedience brings blessing. Disobedience brings judgment. History is the story of our response to God’s word. Faith, in both Testaments, is hearing the word of God and doing it. God spoke to the first man and woman with clarity and authority. They chose not to obey. They placed themselves above God’s word. They wanted to be their own gods. Judgment came, mixed with mercy. The story of the Bible the story of God who speaks clearly and personally, and people who respond with obedience or rebellion. To love God is to hear his word and obey it (John 14:21).